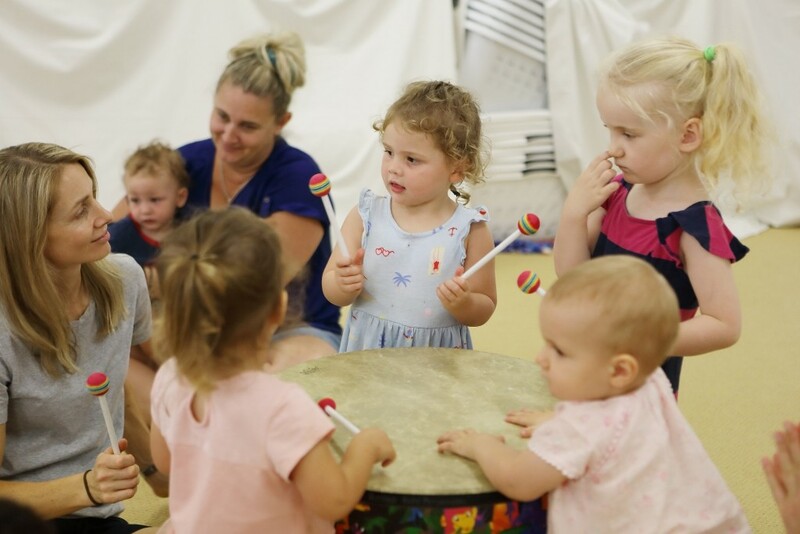 Any parent with more than one child can relate to the need for a simple class option where all of their children can benefit from musical learning at the same time each week. At Hive we are well acquainted with this need and offer a range of options for families with multiple children. 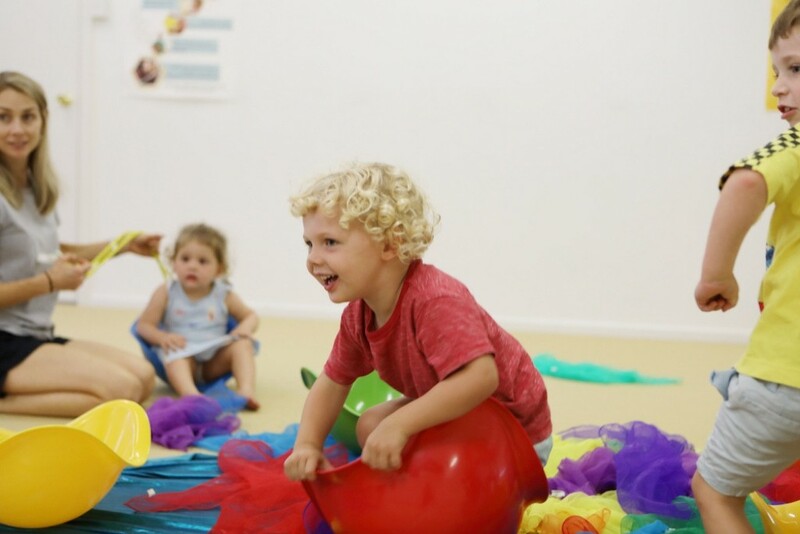 Join a Tiny Bees (1 y.o) or Bouncing Bees (2 y.o) class. You can bring your baby along free of charge until they’re 12 months old. 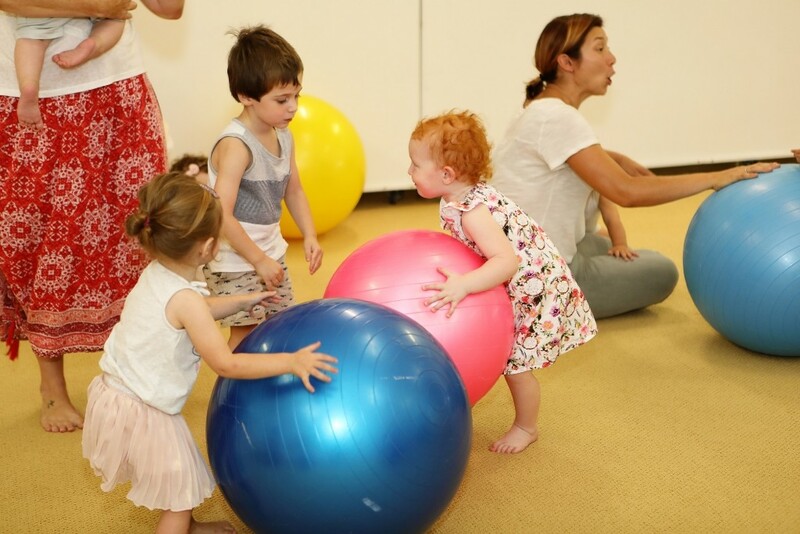 After their 1st birthday, your fees will be charged at $30 total per class for both kids. Bring your baby in a capsule or front pack. This will make it easier for you when we dance as your baby will be safe. Older babies can join sit with you and join in, but be sure to pick them up for all movement activities. Time their feeds for before or after class. Don’t bring toys into the classroom as this will draw a crowd of toddlers around your baby. 1. 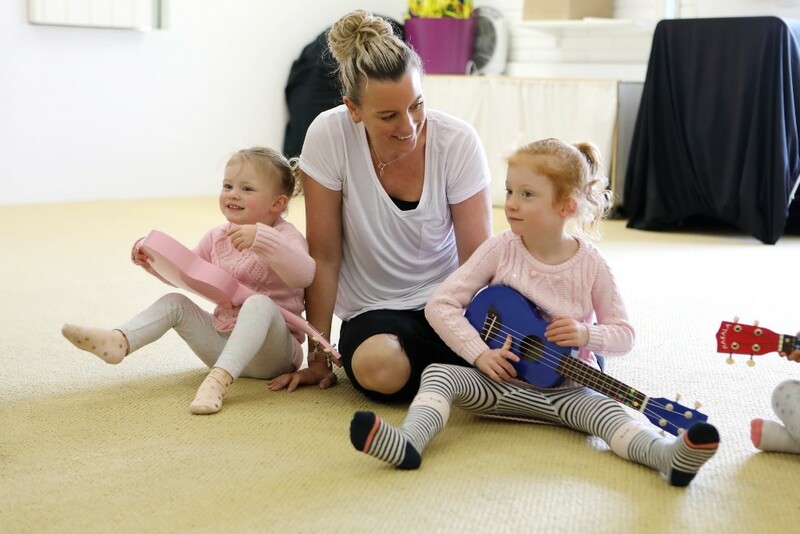 Join a Musical bees 3 y.o class. Your baby can attend free of charge until their 1st birthday (follow tips above). Your toddler can join in and your fees will be $36 per class for both kids. 2. 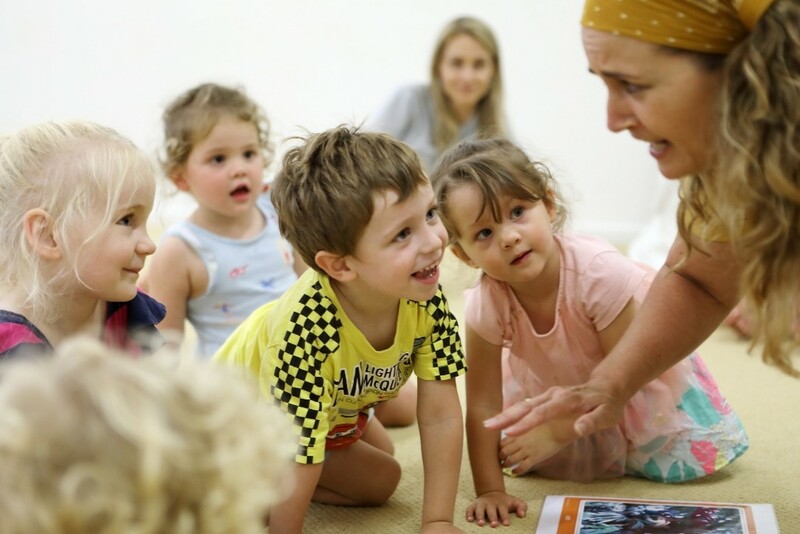 If your 3 y.o is almost 4 – consider enroling them in our 4 y.o program which is a drop off class. 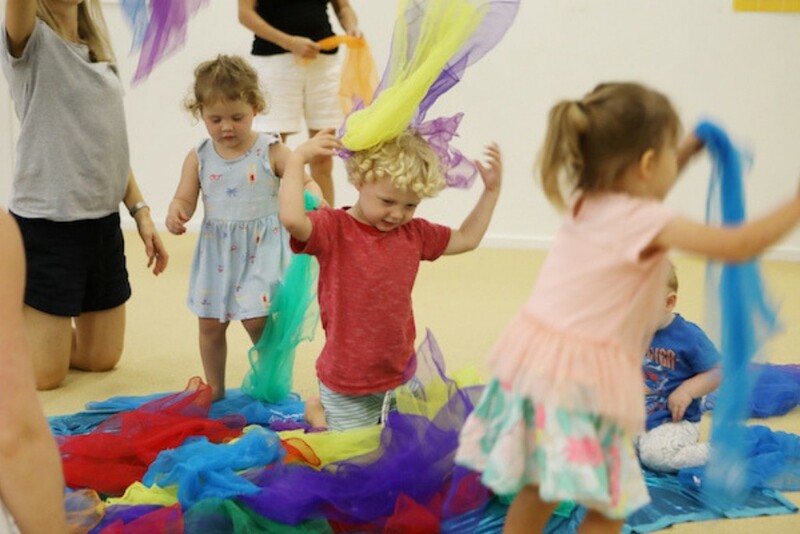 These classes run at the same time as our baby and 1 year old classes so you can take both kids to age appropriate classes at the same time. Fees are charged at the full rate per class per child. 3. 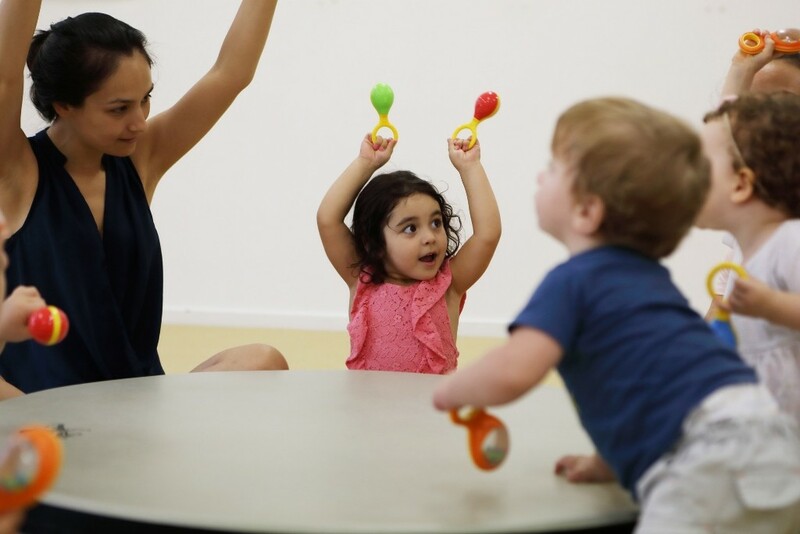 Enrol your 3 y.o in a drop-off Bee-School morning or afternoon program so you can take your baby or toddler to their own age appropriate class. Fees are charged at the full rate per class per child. 1. Enrol them in our 4-5 y.o program which is a drop off class. These classes run at the same time as our baby and 1 year old classes so you can take both kids to age appropriate classes at the same time. Fees are charged at the full rate per class per child. 2. 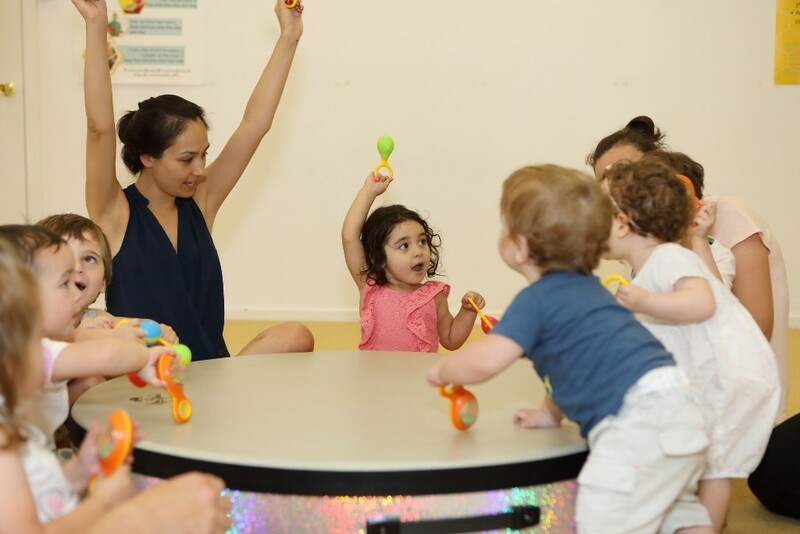 Enrol your 4-5 y.o in a drop-off Bee-School morning or afternoon program so you can take your baby or toddler to their own age appropriate class. Fees are charged at the full rate per class per child.